Apex Flavors, Inc. attempts to ship orders as quickly as possible. Most orders ship within a couple of days of being placed. If your order hasn't shipped: You can cancel the order by calling 410-565-6600 or sending an email to [email protected]. If your order has already shipped, you'll need to follow the return merchandise policy and procedures. If, for any reason, you are not satisfied, you can return any item. Products must be returned intact or what is clearly minimal use attributable to testing, within 14 days of the date of shipment for a full product refund or an exchange (excluding all shipping charges). Once we receive your returned item and it is accepted, your refund or new item will be processed in a few days. Upon receiving your return, the item will be reviewed by our Quality Assurance department. Please note that items showing excessive wear or use, or damaged in any way, cannot be accepted for return. Package Your Return. Include original packaging and packing the slip. Ship and Insure Your Package. You, the buyer, are responsible for shipping costs on all return goods unless the return is due to a manufacturer defect. You can ship it via any shipping service. 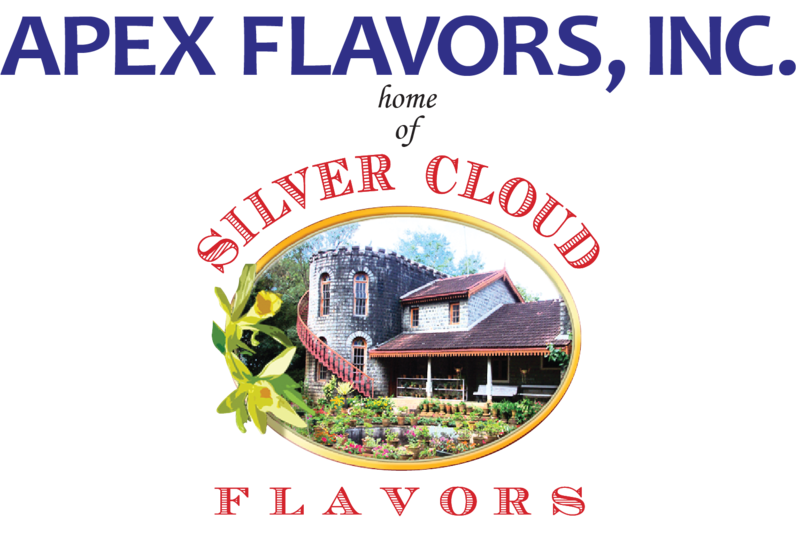 Be sure to ship your item fully insured, and maintain a tracking number or return receipt for confirmation that your shipment has reached Apex Flavors, Inc. .